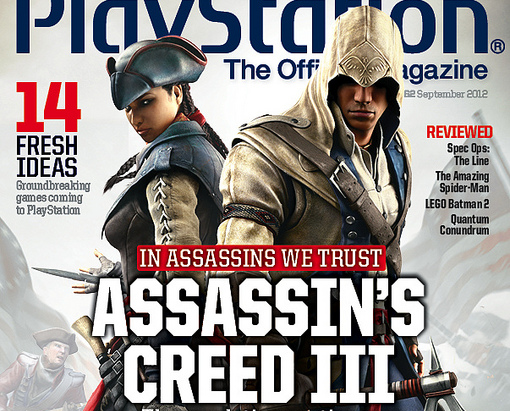 Septembers issue of Playstation Magazine will hold many new Assassin's Creed 3: Liberation details so remember to pick it up. Executive editor Mikel Reparaz travelled to Ubisoft Montreal for a deep look into the gameplay of both the home console and portable games with exclusive insight from the developers. Let us know if you've ordered the bundle in the comments below!